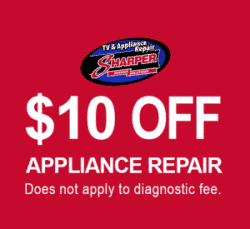 Welcome to Sharper Service Solutions — the premier appliance repair Gresham service company! 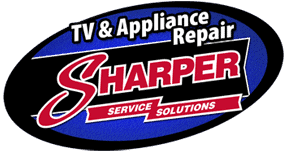 Sharper is family owned and operated, which is why we take great pride in delivering quality & trustworthy repair for your TVs and appliances. We know that a refrigerator repair or washer failure can ruin your day, so we offer fast appliance repair in Gresham, OR to get you up and running quickly. Why Sharper for Appliance Repair Gresham? Sharper Service Solutions is the largest TV service center in Gresham, OR. We repair thousands of LCD and Plasma TV’s each year. We are also the Gresham appliance repair leader for major appliance brands. Whether you need Whirlpool repair Gresham service, Maytag Repair, LG Repair, Samsung Repair, GE REpair, or KitchenAid repair Gresham, we’re here to help! Family owned and operated, Sharper takes great pride in providing quality & trustworthy repair service for your TVs and home appliances. To guarantee quality, we offer a full 1-year parts warranty on parts we install! We know how quickly a refrigerator not cooling or broken TV can disrupt your day, so we offer fast appliance repair Gresham services. It would be an honor for us to help you get your household back in working order. In addition to our TV & appliance repair expertise, our factory authorized technicians have exclusive access to manufacturer repair data and parts information—this ensures we fix your appliance and TV right the first time. Looking for authorized LG appliance repair Gresham service? We can help! Need certified Samsung appliance repair Gresham? We do that too! Call us today for fast service on leading brands like Whirlpool, Maytag, Samsung, LG, and more! Factory Authorized Service guarantees that your technician receives regular appliance repair training directly from the manufacturer. Plus, only Factory Authorized technicians have access to the manufacturer’s service literature & technical support. We are also factory authorized for Whirlpool Repair Gresham services. We repair ALL Whirlpool brands—Whirlpool, Maytag, KitchenAid, Jenn-Air & Amana! Whether you need Jenn-Air refrigerator repair Gresham service or a Maytag dryer repair in Gresham, Sharper Service Solutions is here to help. 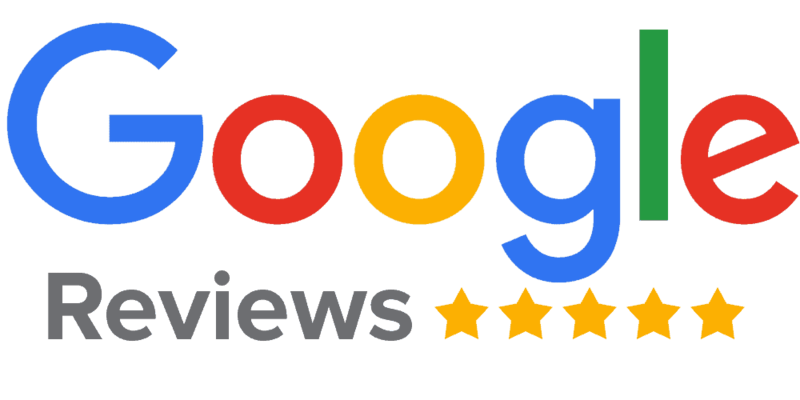 We have better tools and support available to us so we can provide you with more efficient and higher quality service for our clients searching for appliance repair in Gresham, OR. Today’s TVs and appliances are much more technically advanced than they used to be, making it more important than ever to choose a skilled appliance repair Gresham technician. Whether you need repair service for your refrigerator, washer, dryer, range, LCD TV, Plasma TV, or LED TV, Sharper is standing by ready to help get it fixed. Our techs are factory trained for most major home appliances, and we carry a wide variety of parts on our trucks to ensure fast turnaround time on your repair. See our list of repair services below to learn more. No appliance failure can cause a crisis quite like a refrigerator that decides to stop cooling. Losing all of your perishable food is very costly, so make sure to call Sharper Service Solutions immediately if you’re experiencing one of these common refrigerator issues. What makes our appliance repair Gresham technicians so effective is their training, experience, and their continued efforts to stay up-to-date with all the latest refrigeration technology and features. We repair all major brands in the Gresham area. We all need to eat, but going to restaurants every day can, unfortunately, get very expensive. You need to be able to make food at home, so if your cooking appliances are experiencing any of these issues, call us today and we’ll get you back to cooking in no time. There are so many brands of ovens, ranges, cooktops, and more on the market today that cooking has never been easier or more fun. Our Gresham appliance repair technicians work on all brands though, so no matter what goes wrong with your unit, we can fix it quickly. Have you ever tried washing your clothes the old-fashioned way? Take our word for it that a scrub board looks cool but is a major pain to use. Avoid a headache and get your washer or dryer repaired immediately when one of these issues pops up. When it comes to laundry appliances, we’re living in an amazing time. Washer and dryer technology has never been more advanced, but that also means there’s more stuff to break. We work on all laundry appliance brands, so make sure to choose Sharper for your repair service. Nothing is more frustrating than sitting down to watch this week’s episode of your favorite show only to find that your TV won’t turn on. If you’re experiencing any of these common TV problems, don’t hesitate to call Sharper and get back to watching your show. Whether you have an LCD, LED, or plasma television, make the smart choice and call Sharper Service Solutions when it breaks down. Our expert technicians are well-trained and experienced in repairing all major TV brands in the Gresham area. When you need appliance repair, call Sharper! We come to you anywhere in Gresham, OR. We offer fast, affordable service for all your Gresham appliance repair needs — from Whirlpool and Maytag to Samsung and LG. Call (888) 233-0984 to schedule in-home appliance service today.